Showing results by author "Kevin Kling"
The explosion in storytelling festivals and one-person shows demonstrate that Americans are growing disenchanted with the mass media and returning to the simple pleasures of a well-told story. 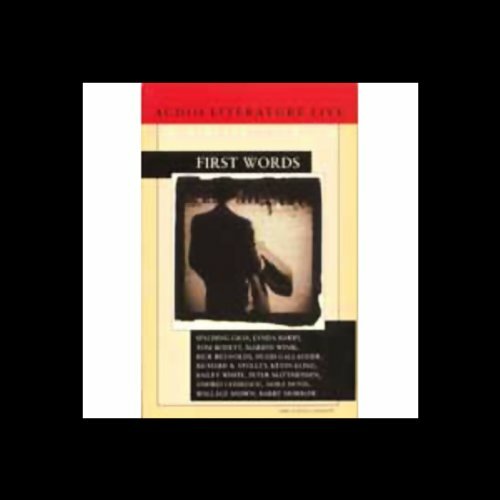 Here is a survey of great contemporary monologues, including excerpts by Spalding Gray, Lynda Barry, Tom Bodett, and Peter Matthiessen. It is the beginning of the Gulf War. While Iraq is being bombed, deep in the heart of Minnesota the Kling family saga unfolds. Award-winning playwright and author Kevin Kling builds a carefully constructed universe out of materials both familiar and astonishing. He shares touching and humorous stories based on his childhood in Minnesota. This live performance was originally released on the now-defunct Gang of Seven spoken-word label. 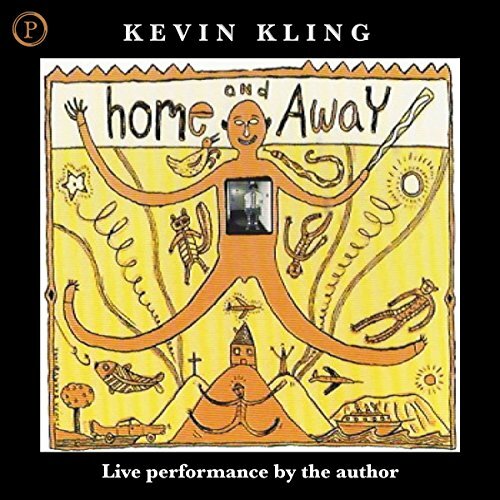 Kling's autobiographical tales are as enchanting as they are true to life: hopping freight trains, getting hit by lightning, performing his banned play in Czechoslovakia, growing up in Minnesota, and eating things before knowing what they are. 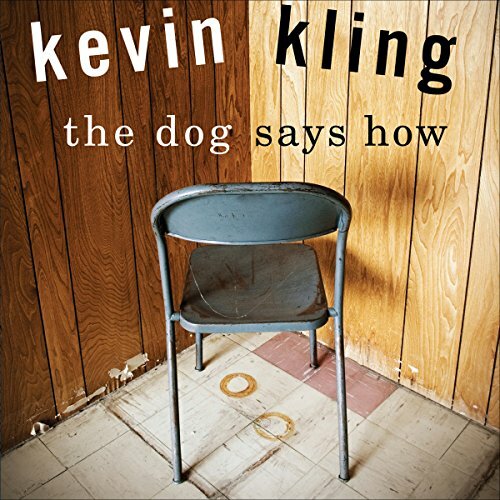 In the comical yet poignant title story, Kling straddles the world of the ordinary and one rivaling Dante's inferno as he learns how to use voice-recognition software after a life-threatening motorcycle accident.